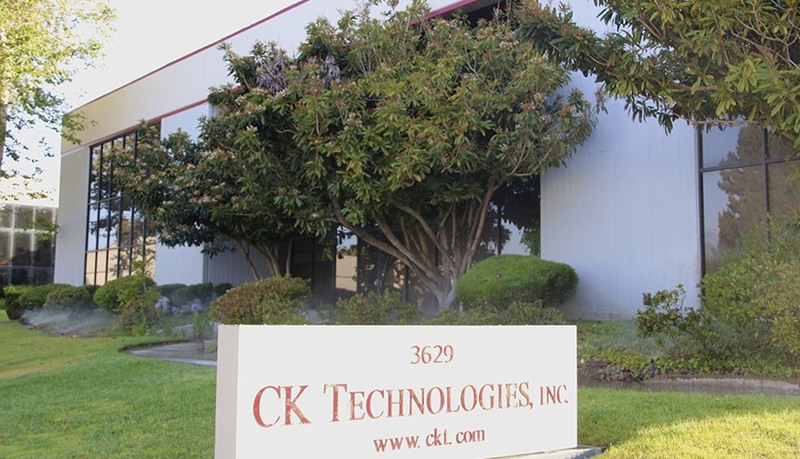 CK Technologies, Inc. (CKT) was founded in 1987 by several engineers. All had many years of professional experience in development and production of compound test systems. Her areas of expertise were systems for the telecom, aerospace and printed (PCB) circuits. All CKT-employees have been with the company was founded, the development and production of test electronics, software and adaptation devices (robotics) is committed to continuously improve. Customers can always expect from CKT the most innovative and technologically advanced solutions. For the particular products and the constant pursuit of the highest quality standards CKT was rewarded with a very satisfied customer base. The CKT customers list consists of top international companies. Wiring test systems for aeronautics and space industry The systems cover the entire range of tests for wired devices. From the small harness extensive line bundle and complete modules to a complete aircraft. Test electronics and adaptation devices for testing printed circuit boards with high packing density. Examples include chip carriers, multichip modules, hybrid circuits, ceramic substrates. Application software for the automatic generation of test data. Interface and connector systems for fast and affordable adaptation solutions between test equipment and test objects. A special solution is to CKT MAC interface system.